Infusion of spirits is simply the process of absorbing external flavors into pre-existing alcohol, This process consists of natural and artificial flavors to give the finished product whatever flavor effect the producer wants. Spirit infusion has become so common that we seldom even notice it when we see it. Every liqueur, cordial, schnapps, or flavored vodka or rum you see is a product of spirit infusion. Limoncello, Malibu rum, Grand Marnier, and Captain Morgan? All forms of spirit infusion. 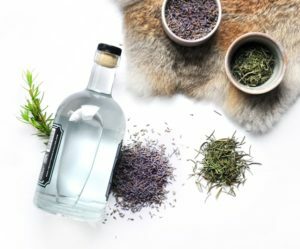 While alcohol infusion combinations are endless, Vodka infusions are the most common and the other light spirits (gin, sake, light rum, and tequila) can be used as well. Infusing darker spirits is a little trickier but it will work if you choose the right flavor to complement the spirit. Apricot or Cherry Brandy and coffee-infused whiskey are great examples that are very useful in cocktails. 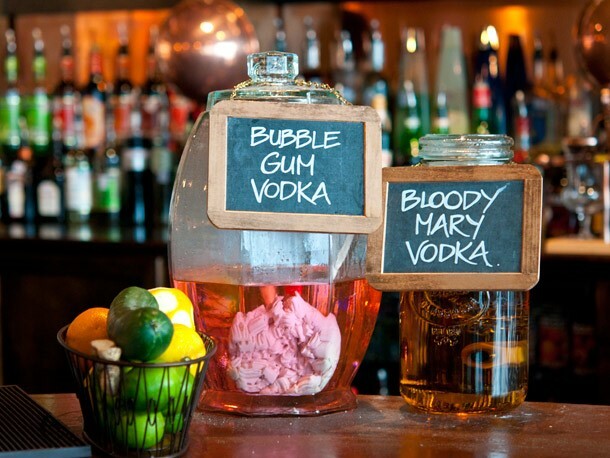 Vodka is the most versatile and you can come up with an amazing array of flavor combinations. The relatively flavorless profile of this spirit makes it a perfect base for a variety of infusions. 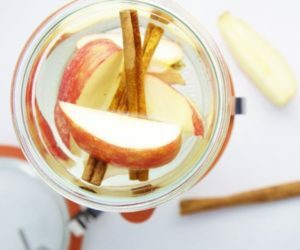 This is a fantastic infusion for autumn and can be used in many of our favorite vodka cocktails. 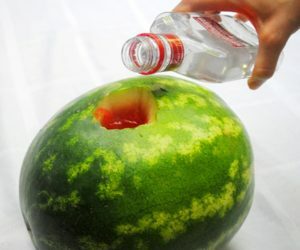 A favorite for summer, watermelon vodka is a ton of fun. You can either make an infusion or opt for the drunken watermelon option, which is great for a party. 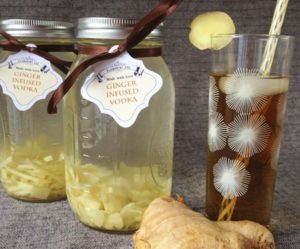 If you have not experienced ginger vodka, do yourself a favor and try this infusion. It’s incredible and most vodka brands have given up on this flavor, so one of your only choices is to DIY the infusion. The combination of lavender and rosemary is one of the best. Use this infusion to add a floral touch to any vodka martini or to liven up your favorite spring and summer cocktails. 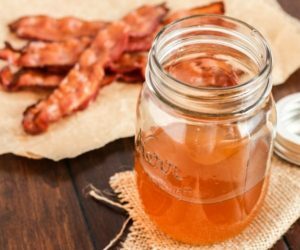 Yes, bacon whiskey is a thing and it can be used to create some fun cocktails. Once you learn how to bacon fat wash your whiskey, give whiskey a try, like for example Fat-washed Old Fashioned. 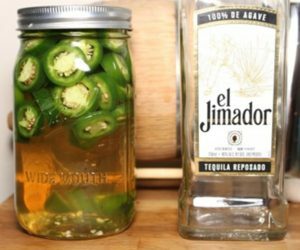 Be careful with this infusion as it is very easy to burn it with the jalapeno and it can become undrinkable before you know it. For something considerably milder, try a fantastic Spicy Strawberry Margarita. Hint: if you find a flavored vodka at the store, you can almost always replicate the flavor with a homemade infusion. This allows you to use the vodka brand of your choice as the base and customize the flavor to suit your taste exactly.